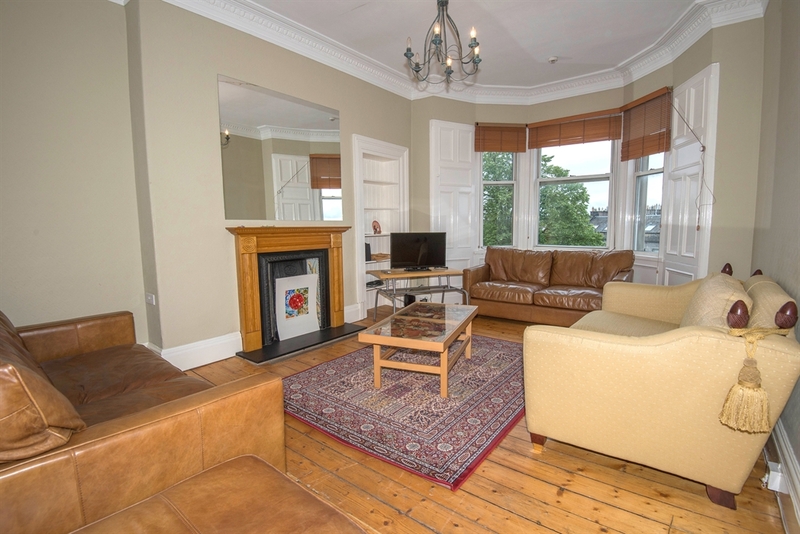 Beautiful Edinburgh Central apartment with 5 Bedrooms to sleep 9+. Perfect for a City Break - enjoy Film, Arts, Jazz and International Festivals hosted by Edinburgh each year. Families welcome. We are a family run holiday/letting operation with an exclusive selection of quality apartments. We cater for families and groups, including theatre groups attending the Edinburgh Festival each year. As a small, private business, we can often offer a greater degree of flexibility in layout so please provide details of your group. 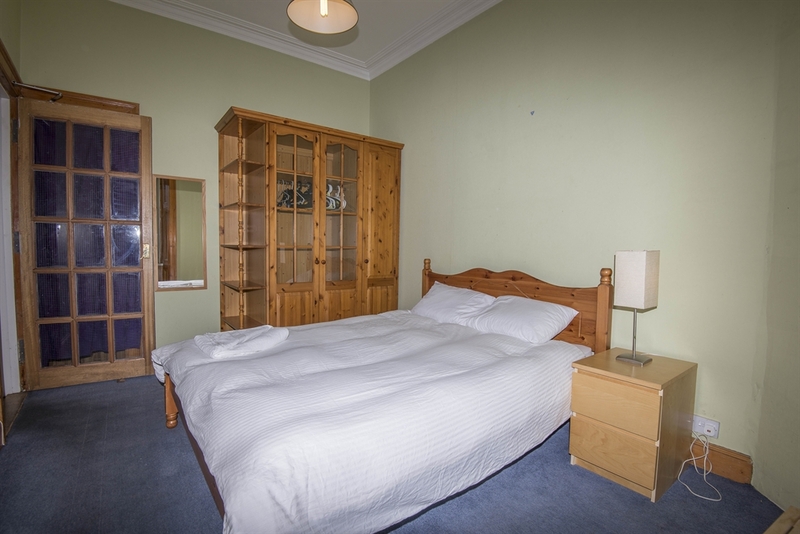 We have enjoyed repeat visits by our guests as we offer a high standard of accommodation and make every effort to ensure your stay is comfortable. 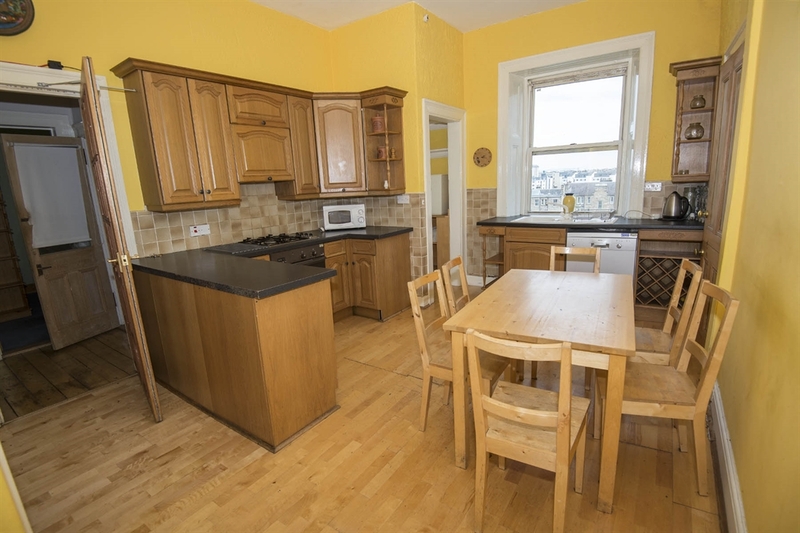 Located in the City Centre, this large apartment is perfect for enjoying the sites of the City, or as a base for enjoying the surrounding areas either by train, bus or car. The apartment itself is in a quiet, secure family apartment building in the New Town area of the City. It is comfortably furnished with a large lounge, TV, wifi, a family-style dining kitchen, two full bathrooms and gas central heating. We maintain a standard suitable for corporate and family requirements so do not cater for the the Hen/Stag market. 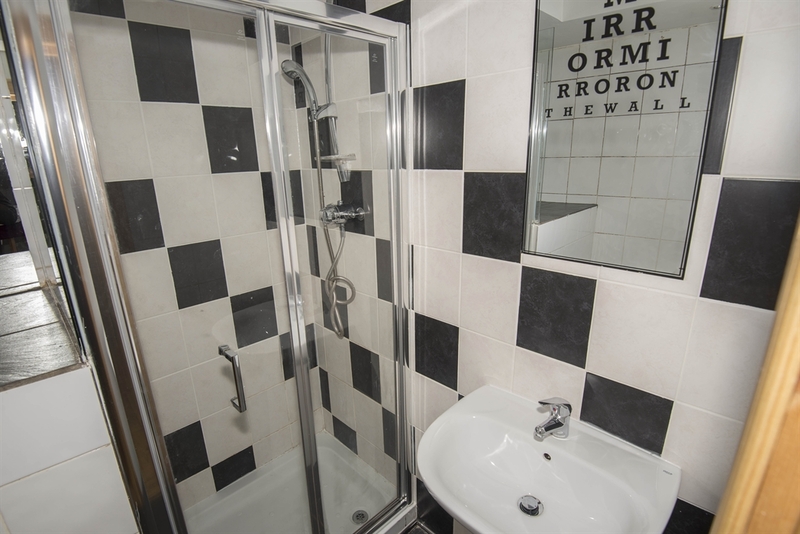 We are locally based and on hand for any enquiries during your stay.